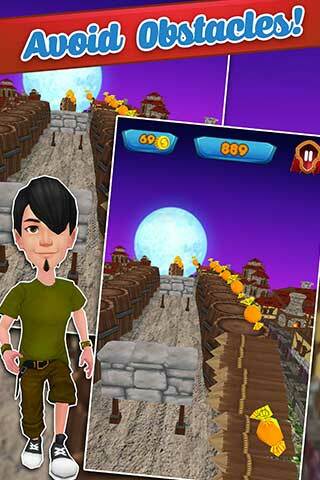 Super Hero Deadly Village Run is a beautiful & full of adventure 3D Endless Runner Game Template developed in Unity for iOS & Android. 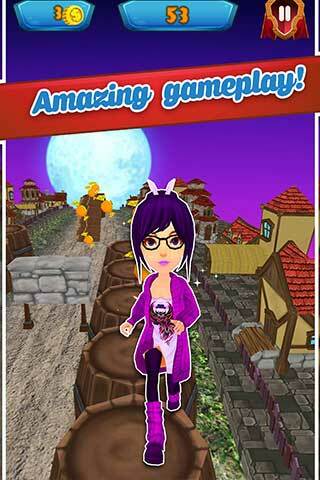 You can launch now your own 3D Endless Runner Game by purchasing single license of source code. Game environment is a deadly village where you have to help your Hero to run fast and make his escape possible from deadly hurdles. 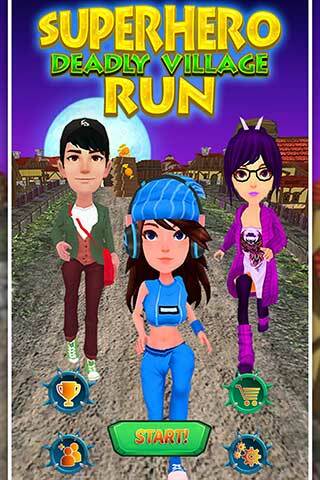 Village Run is a clone of Temple run game but much more engaging & full of adventure. You can reskin is in any theme of your choice such as Deadly Jungle Run, Castle Run, Underwater Run or mountains, this is ideal endless runner game template for reskinning. 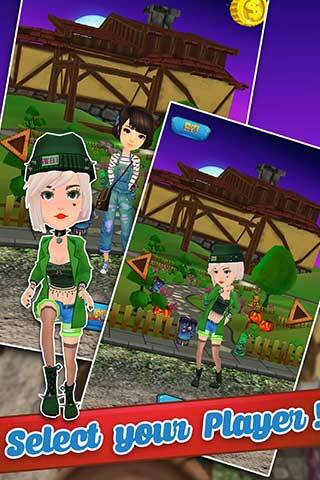 SuperHero Deadly Village Run is monetized with IAPs for coins & characters purchases. Gameplay is smooth & entertaining, free of bugs & crashes.